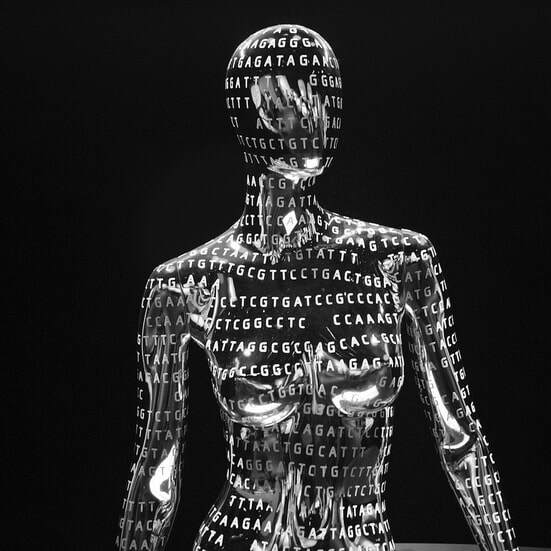 ​ Even though we all have the same genes, the type of genes are different. You can think of it as having different flavors of ice cream. Ice cream has a lot of different flavors, but they are still ice cream. 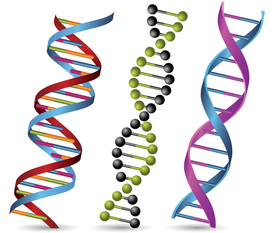 In genetics, we call the different types of genes, Alleles. ​ The form of the gene can be either DOMINANT or RECESSIVE. A dominant gene is the one that can mask the expression of the a recessive gene. 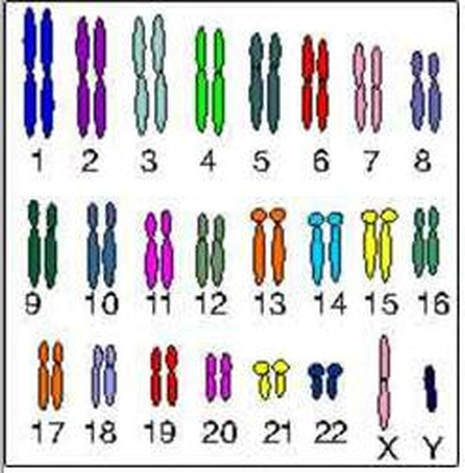 Humans have 2 full sets of chromosomes. An individual would have to be homozygous recessive in order to have the recessive trait. 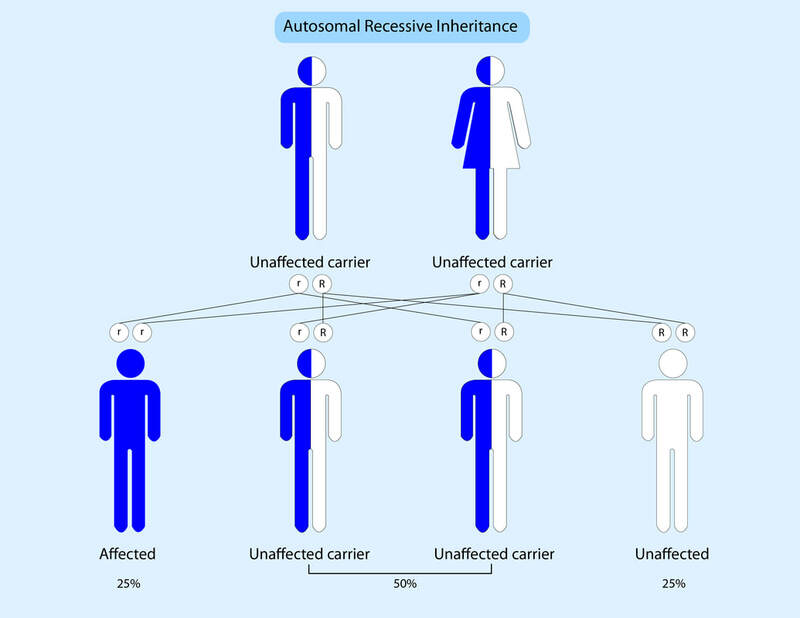 This means that they have inherited a recessive gene from mom and a recessive gene from dad. Genetic diversity allows offspring to have a better chance of surviving environmental changes (natural selection). This diversity comes about through the process of Meiosis which creates eggs (oocytes) and sperm (spermatozoa). Your gametes develop from a progenitor cell. 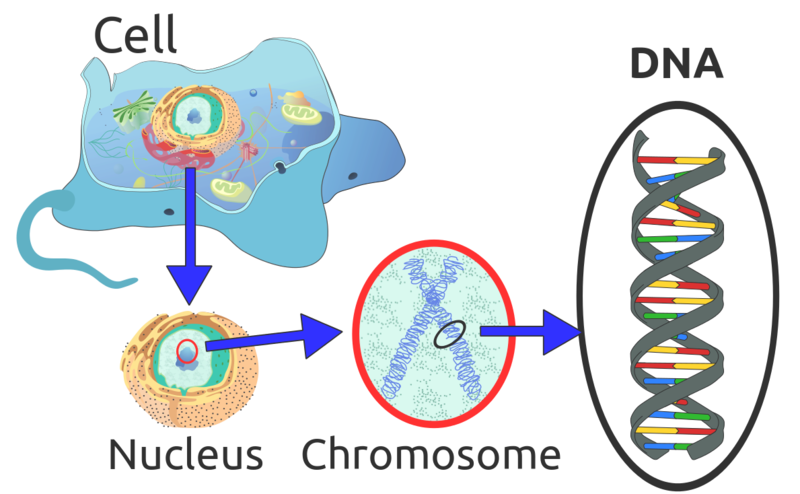 The Progenitor cell will enter the cell cycle. At the beginning of G1, the progenitor cell has 46 chromosomes (23 chromosomes from the mom and 23 chromosomes from dad). 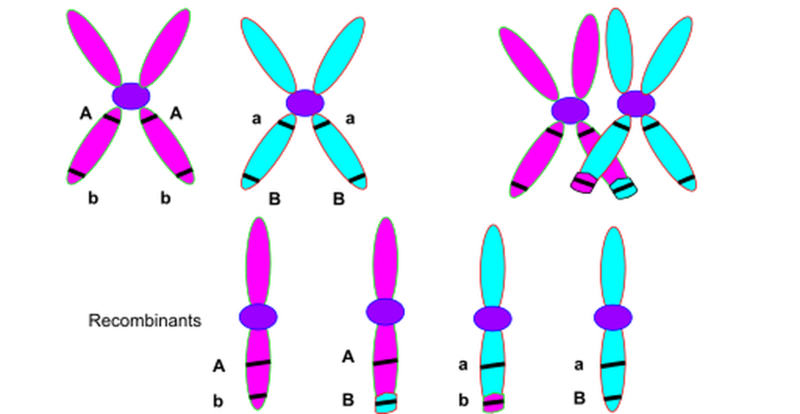 In S-Phase, the chromosomes of the cell replicate them selves, but the copies stay attached to each other at the centromere. The genetic material is doubled, but the chromosome number has not changed. 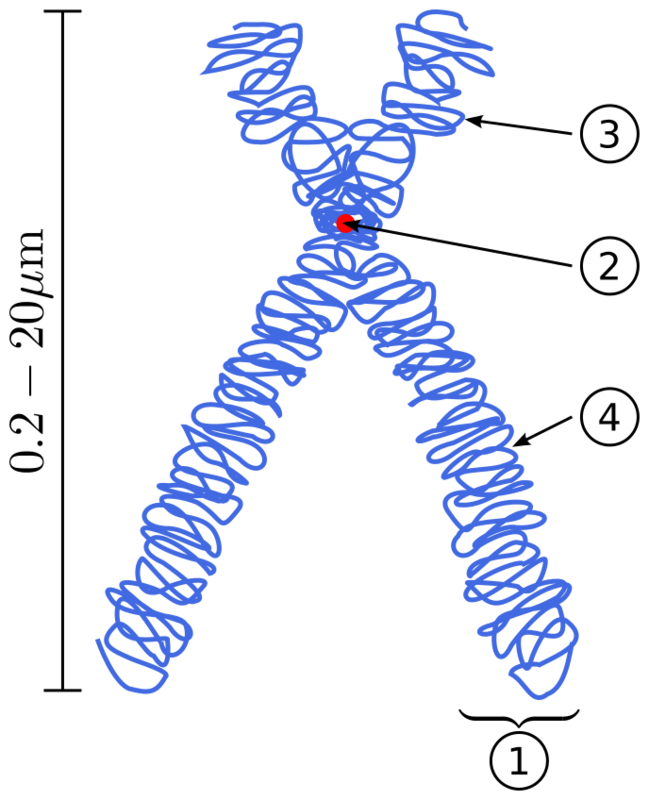 The chromosomes are in a de-condensed state here and are also called chromatin in this form. Also, the chromosomes are not visible in this state. 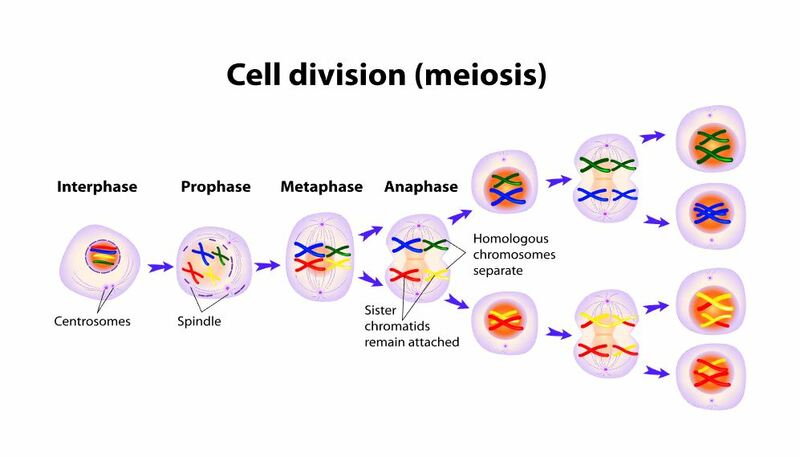 Next, the cell undergoes the G2 phase in final preparation for Meiosis.